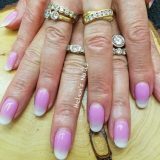 It’s trending and LED lamps for gel nails are flying off the shelf. 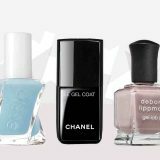 Here are some things you can expect from LED lamps and UV lamps for gel polish, lamps. 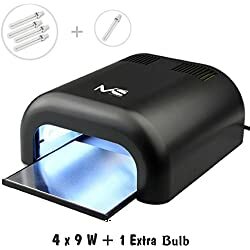 Most of the lamps come with just fans to blow air for ordinary nail polish. 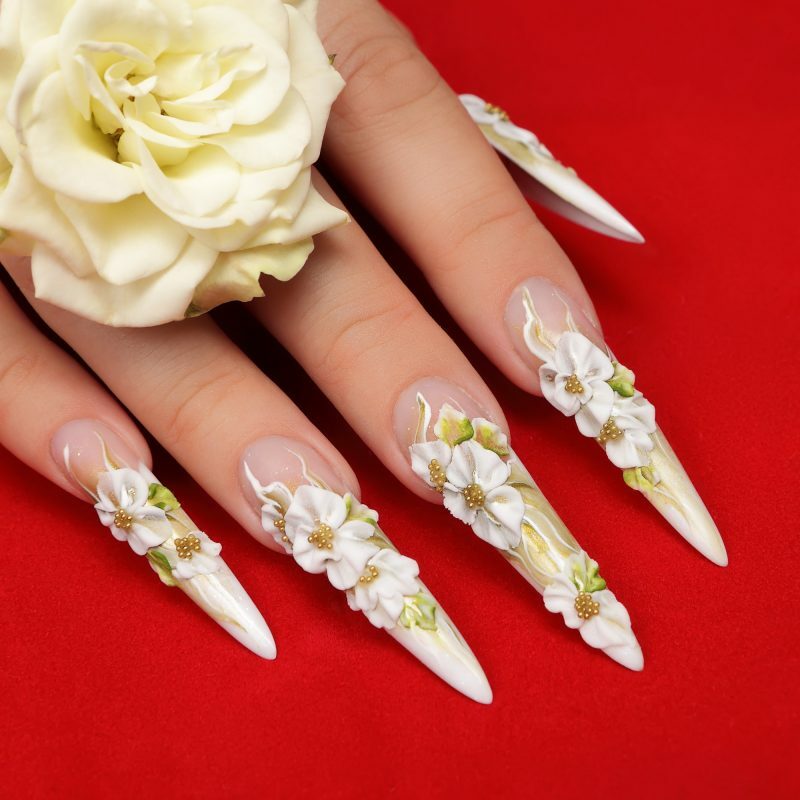 This will work ok – or you can just blow on them. It just takes longer. 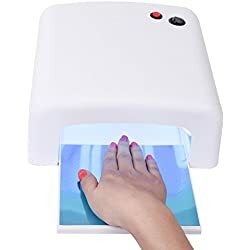 The Gel Nail dryers are portable or desktop size. Which is great for storage. 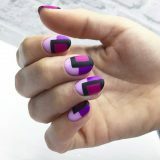 It can be battery operated and ones that will allow you to cure just one hand or both hands at once. 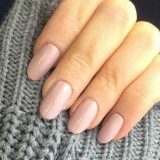 Gel nails are the way to go for the longevity of polish. Do you have one? If not your are missing out. 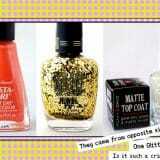 They are small enough to place under the bathroom sink and in the suitcase. There are so many different lamps to choose from. You have the choice of having lamps that allow you to cure both hands or only one. Or look for Lamps that come with up scale features like special settings and lamps that only do just the basics. The basic dryer is ok but why not buy ones that have special settings and lamps with different wattages and timers. This way you can make adjustments as you go. 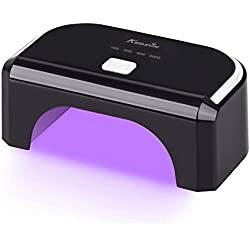 With the Gel Nail Dryer, a LED gel polishes dryer can be dried within 30 seconds. Ready for the next application. 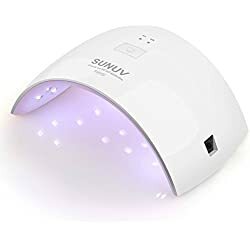 This is the fastest setting on a LED gel dryer. 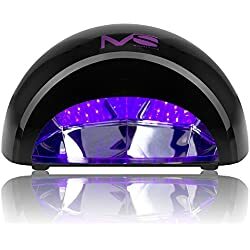 If your nails need some extra time to dry, the gel Nail Dryer also comes with 90-second and 60-second preset timers and automatic shut-off so that you don’t have to worry about under or over-drying your nails. 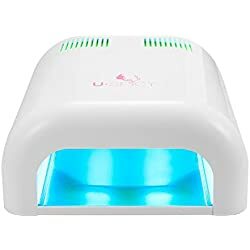 The Gel Nail Dryer also has a portable and lightweight design that makes it great for taking on vacations and business trips alike. 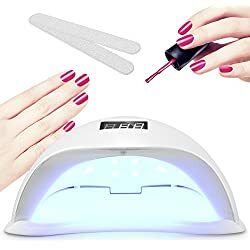 These Gel nail dryers are for beginners and the expert nail enthusiastic because of you its the same process except your using Gel Nail Polish – not the standard nail polish. 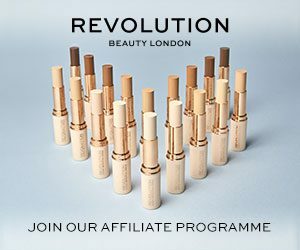 What are the benefits? 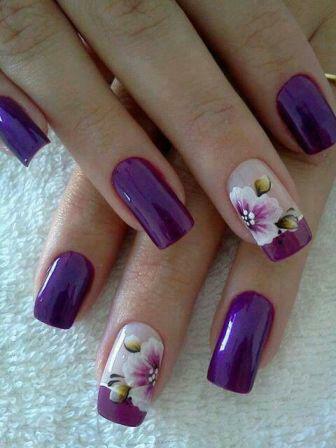 Your manicures last twice as long and can be up to 2 weeks. 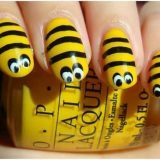 This is pretty long. 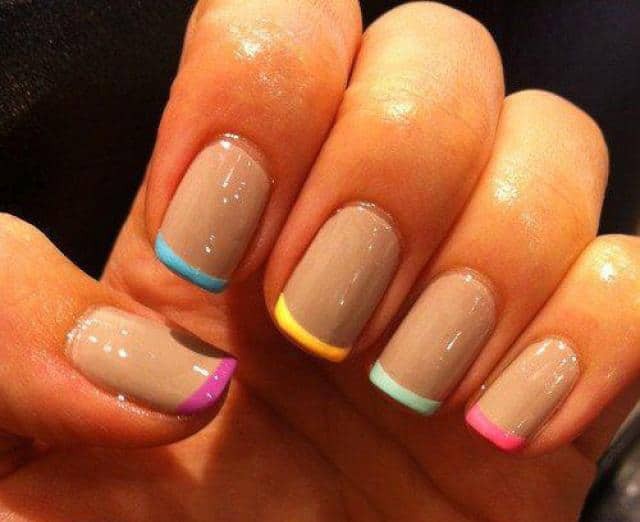 Always test your nail polish to ensure its completely dry. 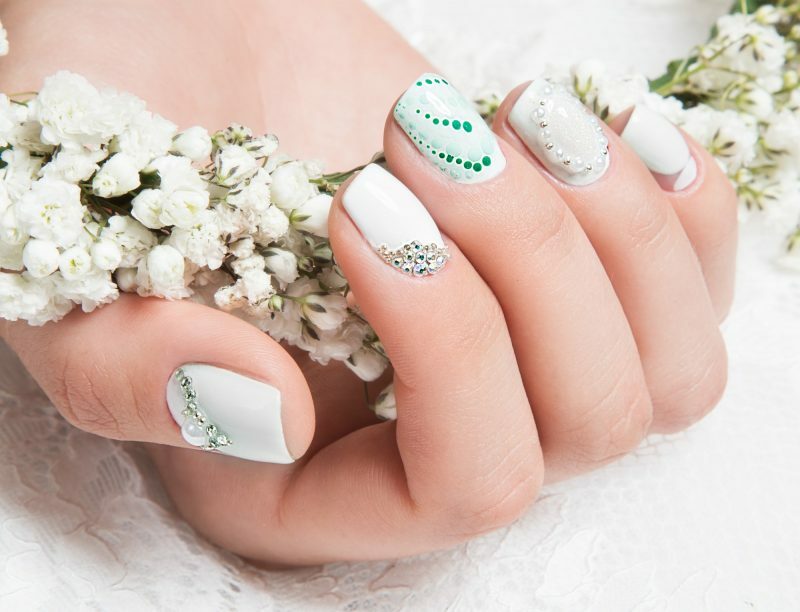 Additional time to your manicure, but it’s worth it. 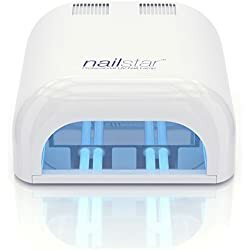 Regular nail dryers are ok and can be used with ordinary nail polish, and it works just fine; they work just like a hair dryer but for nails using warm or cold air to dry the nails faster. 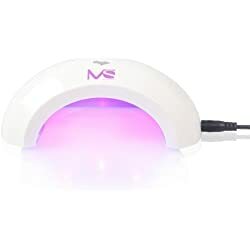 A Gel nail dryer uses LED lights to harden the Gel Nail polish on your nails. 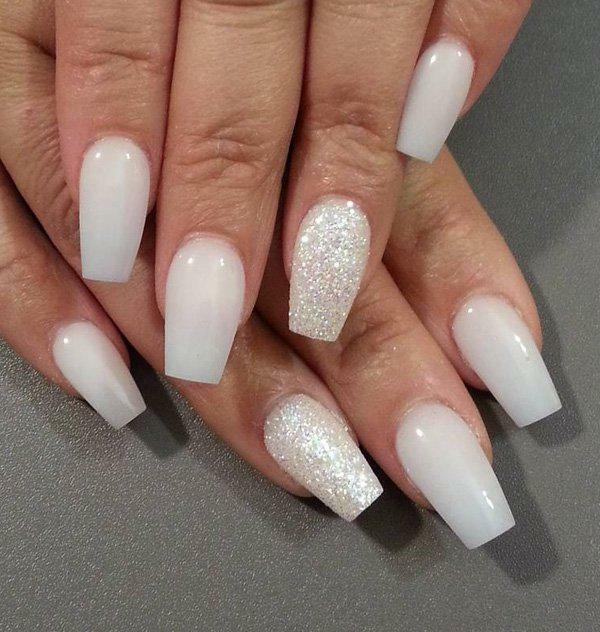 With the popularity of gel nails on the rise, there are so many different lamps to choose from.